YouTube represents enormous opportunity when it comes to video marketing. 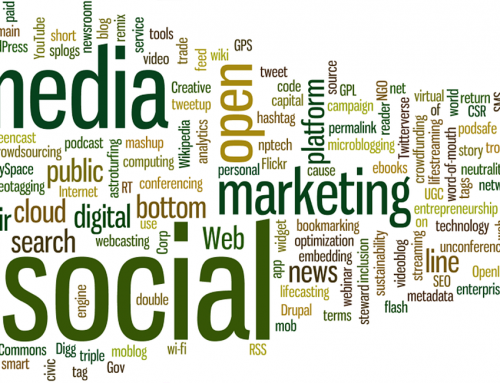 Most of the business houses go for Facebook marketing; YouTube will be the new boon in the Digital Marketing sector. 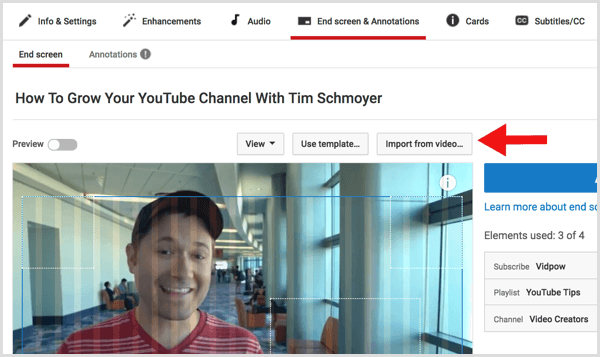 If you have YouTube channel and you are not able to manage it well, we have some easy tips you can use for increasing your business. Video marketing will always have more impact as you can reach your customers directly. Through videos, you can have direct communication. With direct, your audience will easily connect with you. Post more than once in a week. Have a fixed day to post your video. 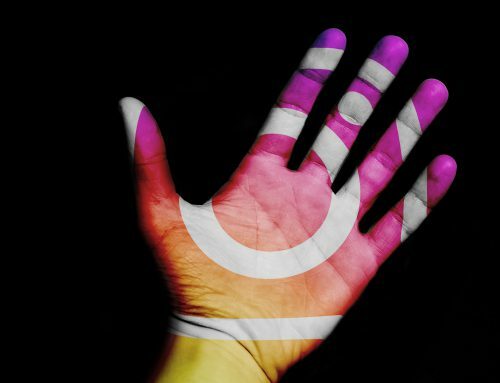 Like if your audience expects you to post on a Wednesday, then post a video on Wednesday. Channels who post more than once a week get more recommended views and are performing far better than other channels. 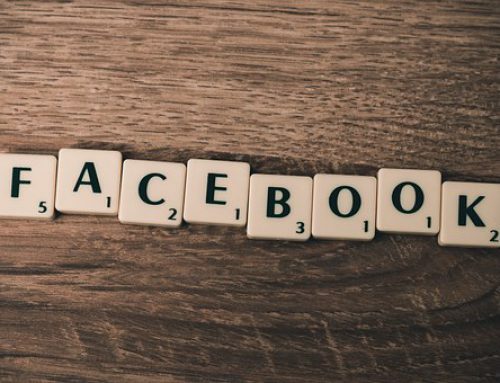 Keep a regular schedule with multiple posts per week and quickly raise your channels algorithm. Your short films are worth winning Oscars but are you take six months to produce the videos this won’t help you grow your YouTube channel. Regular videos uploaded at similar times will bring people to your back to your channel. Choose a content that can be developed and created on a regular basis. Streamline your production. Be it setting up a studio or editing or hiring assistants or a production all your workflow should be streamlined. Refine your topics and production workflow until you have a well-oiled workflow. Tip: You are a Vlogger so the best advice would be set up a small studio in your office or home. You can turn the lights on, grab your camera and you are ready to shoot. You need to hook your viewers with an impressive opening. 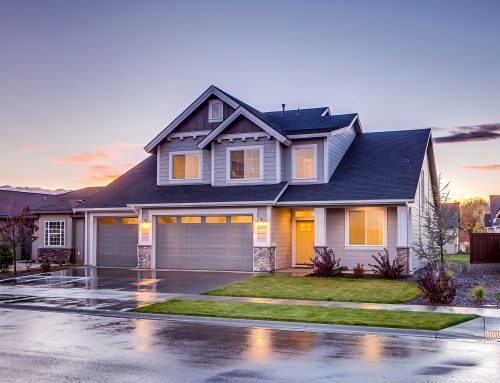 Like for example, you can show the result of your DIY video first. By doing this, you are creating curiosity in your audience. 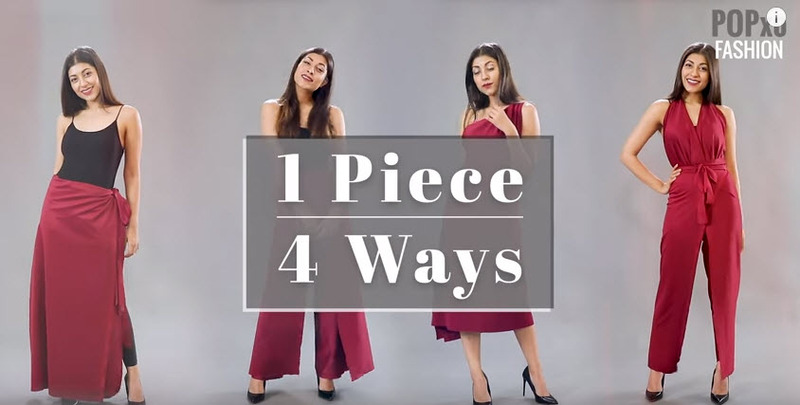 Like shown in the picture below the girl has five ways of draping a cloth and the result is the start of the video. Whenever you start a video with a story, it is a natural tendency that your audience will hook up. A story always creates suspense to know more. Your opener should directly relate to your subject matter. So get into the subject with a short opening. Many vloggers start their story with a completely unrelated topic but eventually connect it with the topic. This is the useful technique for channels which already have a large audience just like pop XO. 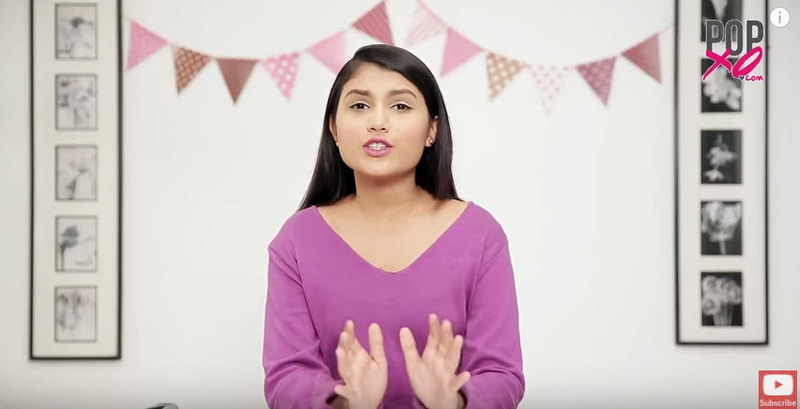 A long title at the beginning of a video can cause people to lose interest. If you are showing a credit sequence, in the beginning, it’s even worse. A long opener discourages binge watching. We don’t want to bore people with same old long opening every time. Your opening should be within 5 seconds max. Your end screens are interactive graphics for the audience which help you promote your channel, videos, playlist, channel or your website. Link the end screens to another video, playlist, channel or web page. But your end screens should not be more than 20 secs as the name suggests it has to be short at the end of the video. You need to plan where the end screens appear. You can add slate with an image at the end of the video. You should add the end screens in such a way that you have room for the video too. This strategy gives viewers to stick around for longer to your channel. How to add end screens to your video? Use Creator Studio to add end screen to your video. Go to the Video manager tab. Once you have opened the Video manager tab, click the drop-down arrow next to the video you want to add the end screen. Select End Screen & Annotations. Select the type of end screens 7 annotations you want to add and save your video once you are satisfied with the results. 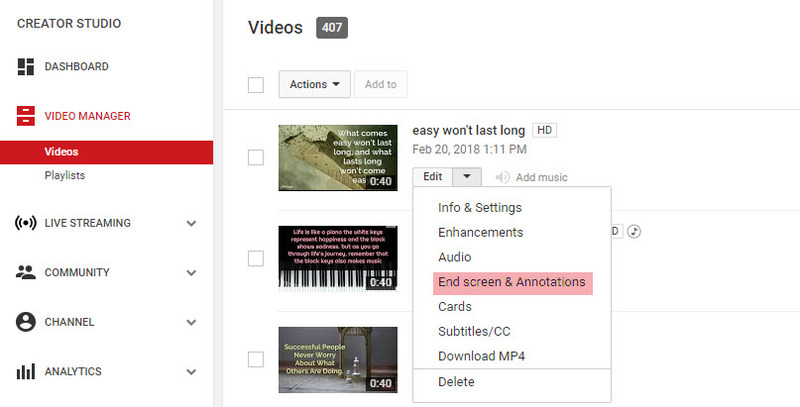 Another way of add end screen is to go to Info & Settings screen, now click on any of videos in Creator Studio and select End Screen & Annotations at the top of the page. In this tactic, the screen will automatically snap for 20 seconds before the videos end. To increase the session time click on Add Element. Now click on create icon next to Video or Playlist. Now choose any one of the options from the three. 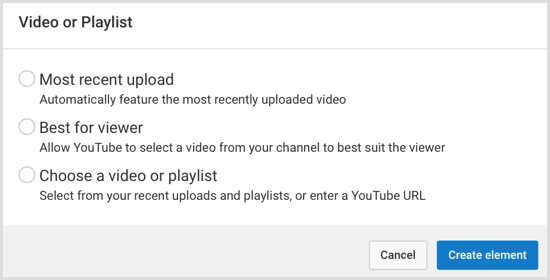 • Most Recent Upload will link to your most recent video. • Best for viewer will ket Google select the best video based on the viewer’s past viewing habits. • Choose a Video or Playlist lets you choose the video or playlist where you want to send the viewer. Research proves that the “Best for Viewer” option works well. As this option is based on a individuals viewing habits and uses artificial intelligence, it turns out to be the best for all. In case a video is in the form of a series make sure you attach the next video and the series in a playlist sequence. In case you add a video or playlist end screen you will be able to add other types of end screen too. As I showed you above you can add subscribe, channel, or linked end screen. Point to note that if you want to show a subscribe link or link to your website at the end you can’t do that. It is essential to include a link to a video or playlist. A subscribe end screen will insert an end screen for people to subscribe to your channel. Always explain to your viewers about the subscription icon as they are not aware of the same. 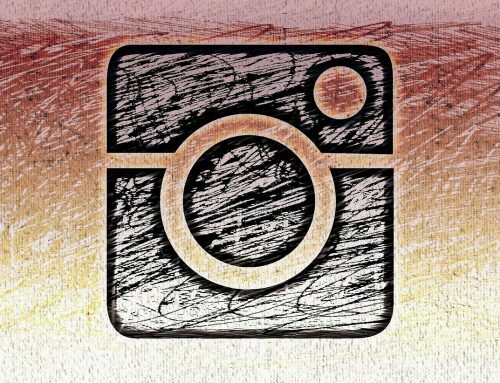 Make sure you point out to the subscription icon through actions or graphics so that your audience understands it well. If you want to point out to an associated website you can do so. It can be any website like a merchandise website or crowdfunding platforms or your own website. Suppose you are a home decor site you can add a link to a food site. But it’s better to have an associate website of your own. Once you have set your own website on youtube, you can send viewers anywhere through redirects. WordPress plugins help easy creation of-of redirects. The general rule says the more calls to actions you provide it is less likely that people will choose them. Do not add more than three links to your end screen. Tip: Always focus on the goal of the video. This will give you more subscribers and boost your channels algorithm. You surely want to sell something. Having the ultimate goal in mind before making the video is a good habit for successful optimization around that goal. Now that your end screen strategy is refined you can import a model of an earlier video. Click on the import video icon. Now select the video from which you want to import end screens. This feature helps to apply end screens fast and easy. To know the success percentage of your end screens so that you can refine your strategy, go to Creator Studio, click on Analytics and select the End screen option. You can see the results which end screen performed the best. Twisting and talking, long pauses, shifting from one subject to another, boring talks make people to look at the recommended videos. Keep the branches to a minimum and if you do go away from the topic, it has to be exciting visually or an engaging story. Do not give any of the viewers to click away. Always keep your videos fast-paced and engaging. With basic video editor, you can easily cut from one shot to another. You don’t need to create cuts from different cameras. Check out the video by Devinsupertramp below. You can quickly make an interesting and engaging video like this. Thumbnails can make or break your video. You must have noticed a suggested video option while watching a video on Youtube. 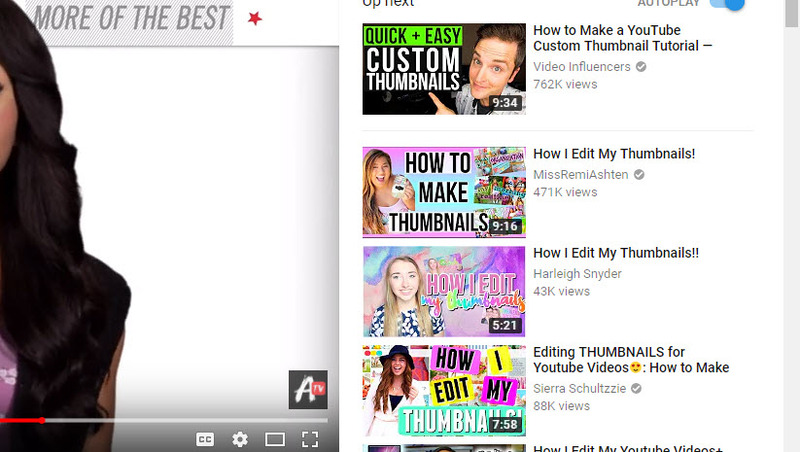 Your video’s thumbnail needs to stand out while someone is watching a video. Youtube is endorsing your video all you got to do is make your thumbnail clickable. Youtube always wants the audience to click on another video. Your Thumbnail should be relevant to the title and content you have selected. Tell a story with your thumbnail. The size of your thumbnail should be 1280 x 720 pixel as per youtube recommendations. To make your video recognizable to all your viewers maintain a consistent design. Consistency is the key to make your video compelling and more famous. Suppose a viewer wants to visit again he or she will recognize your video with the design. Enthusiasm and excitement is the emotion to which people respond the most. Your eyes say everything so focuses on your eyes and show excitement. Show an excited face with the focus on your eyes. You can test your thumbnails by adding Google Adwords. We cant substitute research. You can easily find out which video gets the most subscribers per view. Look for details among them like patterns, subject, delivery and editing style. Start making more videos like the suggested videos in your research. 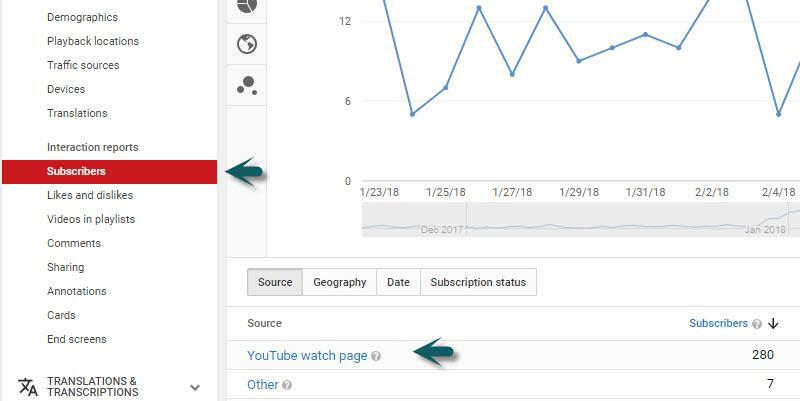 To find your highest viewing video go to Analytics through Creator studio click on subscribers and then on Youtube watch page. Checkout in the list which video attracted a maximum number of subscribers. For a detailed insight, i.e. the subscriber’s ratio just divide the number of subscribers by a total number of views for each video. But in this scenario, the number will be meager as most people subscribe to your channel. Make your video as long as it makes sense for your content. Don’t exceed your video by going out of the topic or just stretching it as it gets boring for the viewers. Making unreasonably long videos gives short-term attention online. Shorter videos are considered better. But these days longer videos are considered better as they equate to more watch time which eventually boosts your contents algorithm. Your content should be as long as your topic makes sense. Trends say videos ranging from 7-15 minutes tend to perform the best. 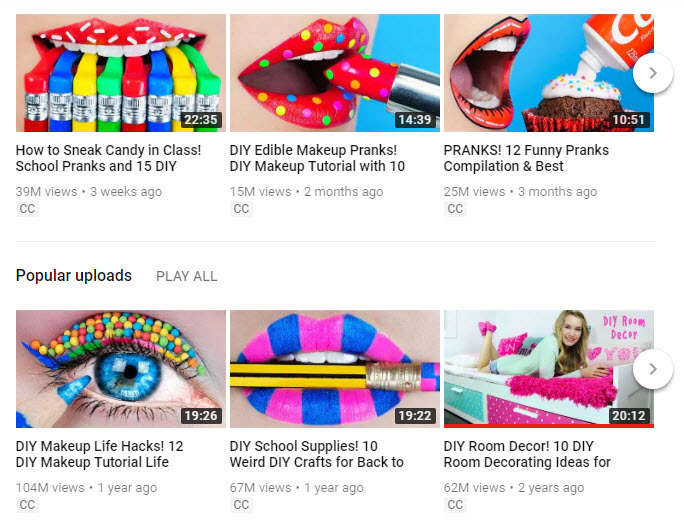 SaraBeautycorner a viral DIY channel usually makes videos of the length 15 -20 minutes. This channel has 7.5 million followers. The time people spend watching your videos is exact meaning of watch time. High-quality videos are watched more even if they are longer. A low-quality or misleading video is clicked away right away by viewers. Audit your channel and know the audience retention metric. Audience Retention Metric will tell you to watch time for individual videos. Videos with high retention will be promoted in the algorithm. 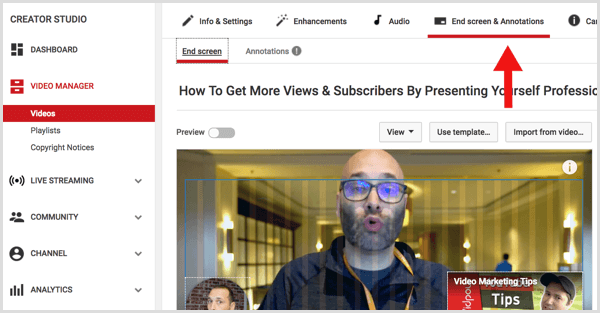 Youtube live streaming is the easiest way of producing content. Go live and save ample of time for producing content. Once you have mastered the format of live streaming, it is the easiest way of creating content. The live video feature on youtube is youtube live. This format is an excellent engagement opportunity as you can directly communicate with your audience. 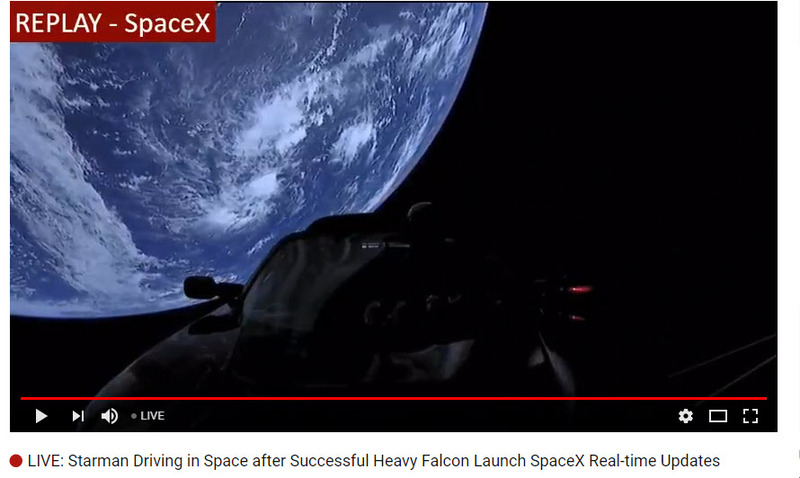 In this video, NASA has gone live for its launch of SpaceX Falcon 9 rocket and the view of our planet is beyond imagination. These are some of the strategies you want to try out to get traffic and more audience. It is not necessary you need to use all the above strategies, but consider your channels niche and see what works out best for your channel. 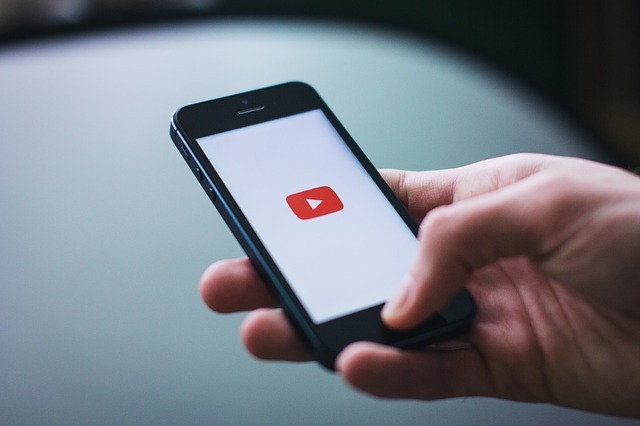 Keep making entertaining videos and let us know what video marketing strategies do you use to promote and increase your Youtube channel’s subscribers in the comments below.